Coco Beach is more than just a restaurant. The unique situation at the peaceful, sandy end of Playa d’en Bossa creates a one-of-a-kind atmosphere, that even inspired some people to romanticise of a “paradise beach”. Enjoy this atmosphere in the restaurant, on the light terrace or on one of the 120 comfortable daybeds on the beach, while having your feet dangleing in the plain, white sand. And if you’re feeling too hot, refresh yourself with a freshly made, fruity Sangria Cava. The beach boys will serve it directly to your daybed. 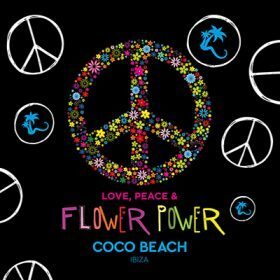 Coco Beach – pure relaxation and pure music! DJ resident Danielle Diaz was born in Germany. Her real name is Denise Schneider. 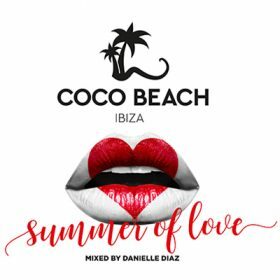 She compiled and mixed the three albums of the Coco Beach Ibiza Volume 5 and 6. She is the diamond among the female DJs. Danielle Diaz brings the crowd to the absolute feeling with the finest House Music. Their selection of hot Tech & Deep House beats as well as her love for the music inspire every week the clubs that bring the players to the glow. With her shows at the world famous Paradise Club Mykonos, Danielle Diaz became internationally known. As well as Carl Cox, Avicii, Afrojack, Dennis Ferrer, Martin Solveig, Markus Schulz, Bob Sinclar and Above & Beyond, to name but a few, she achieved widespread popularity. Very quickly followed the call to the Mecca of electronic music. Ibiza was from there to your second home. 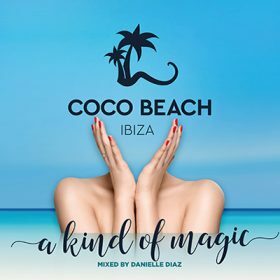 Weekly shows at Lio (by Pacha Ibiza), at Coco Beach Ibiza, at Sands Ibiza and at the legendary Bora Bora Beach, she quickly became one of the hottest DJs of No.1 Party Island . 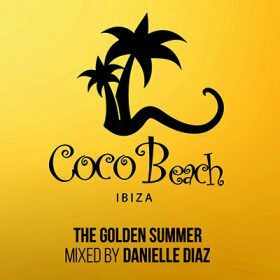 This summer, Danielle Diaz made her debut in the world-famous PACHA Ibiza. Festivals such as the Ruhr In Love, the Nature One or the One Island Festival – shows in Dubai, Stockholm, Istanbul, Rome, Barcelona or Luxembourg have been important cornerstones of her success. The club scene celebrates her sound on all dance floors worldwide. Her home country Germany is still one of the most important locations for electronic dance music. From there, she infiltrates the scene and started to mix her own productions. Their releases on WePLAY, Ibiza World Records, S2G and TONSPIEL once again underscore the international character that she will be able to convey with her versatile productions. 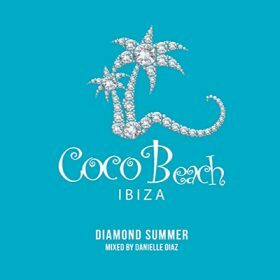 Danielle Diaz is a Deejane with a careful and credible track selection, a lot of heart and sympathy that has brought her to a great popularity with clubgoers, club owners and organizers. DJ resident Paul Lomax was natural born Austrian. His talent and sensitivity has led to several lucrative and successful projects such as Big City Beats Radio, Island Balearic Sundown Sessions, In Bed with Space, Ibiza Reunion , Malibu – Jockey Club or Coco Beach Club – Ibiza and a lot more are examples not only stormed the charts but in aid by major brands such as Condor Airlines, American Express, RTL 2 or Pro 7 Television have been licensed. The first in-house production, a remix of Tina Turner’s raise your hands, stormed straight top3 of the media control dance charts and was officially used for the live transmission of the US Oscar Awards on Pro 7 Television as a promotional jingle. 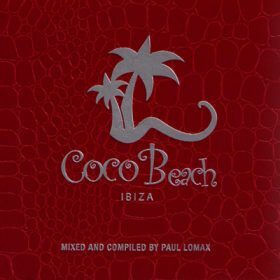 After 12 years experience in more than 150 Clubs, since millenium, Paul Lomax is based now in Ibiza and performed already at all top clubs and well known music venues round the magic island like Amnesia, Space, Privilege, Pacha, Blue Marlin, Kumharas, El Divino, KM 5, Cafe del Mar, Jockey Club and Malibu Beach Club – Salinas, Nassau or Coco Beach Club in Playa den Bossa and many more ! His sound is innovative, cool, creative, original & fresh and his genre incorporate from downbeat until the electronic sounds of deephouse, house and tech – house.